The Isle of Wight has over 60 miles of beautiful unspoilt coastline which features several award-winning sandy beaches. 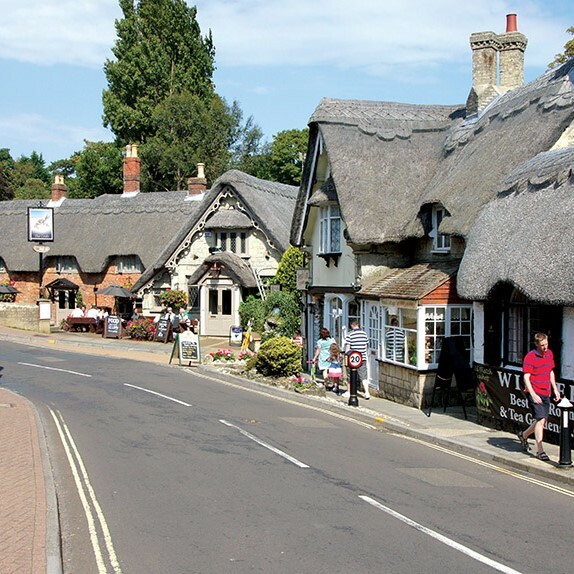 The scenery on the Isle of Wight is truly spectacular, with its picturesque villages, dramatic cliffs, rich farmland and wonderful wild flowers. More than half of the island has been designated as an Area of Outstanding Natural Beauty. There's plenty to do as well, with a wide variety of museums, historic sites, animal attractions, outdoor activities and shops. 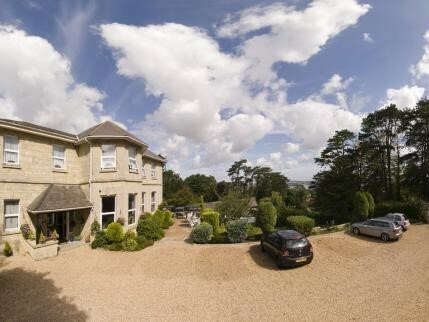 Bourne Hall is an elegant Country House, Hotel and restaurant, set in mature grounds in Shanklin, Isle of Wight. 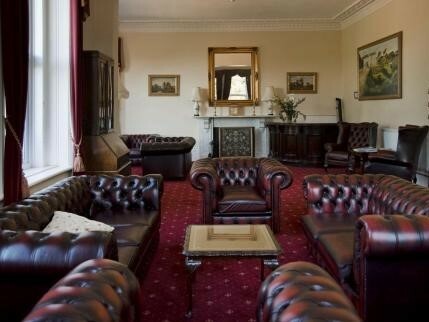 Originally built in the late 1860s, the house still retains its sense of history whilst providing comfortable accommodation enhanced by its original Victorian features. 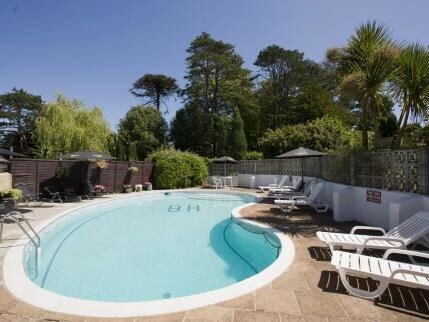 Uniquely located on an elevated position at the foot of Luccombe Downs, benefits both countryside and coastal Vistas. 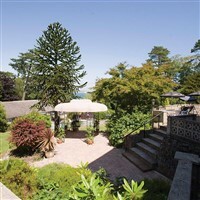 The Hotel enjoys exquisite views, by day and night, across Sandown and Shanklin Bay, and onwards to Culver Downs. 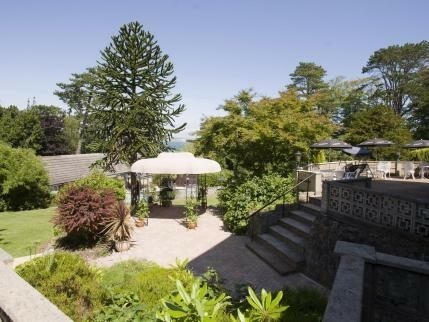 Situated a few minutes walk south of Shanklin old village. Half day to Newport. Often regarded as the main town on the Isle of Wight, Newport has a great range of things to see and do. 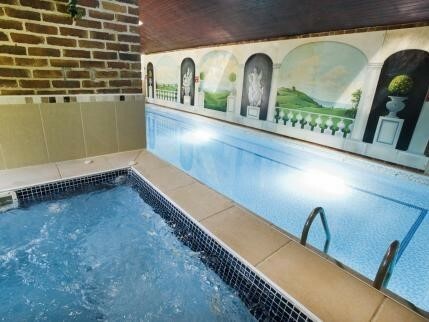 A day at leisure or an optional additional cost excursion to Osborne House or Ryde.